BGSA’s Select Program is looking forward to another great season of competitive play. All MITE and MINOR MITE house league players should consider trying out for our select team. 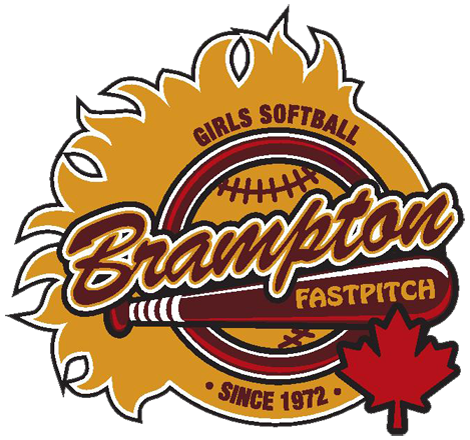 It’s a great way to play some competitive softball, meet new friends and have fun playing against other cities in our area while upholding our select tradition. Select coaches will be looking for the 12 best players to fill out the team, including those with softball skills, a positive attitude, enthusiasm and a willingness to learn. Players should attend all tryouts (at least 1 is mandatory). The final try out will be used for final selection at the coach’s discretion. Try outs will be held even if it rains.